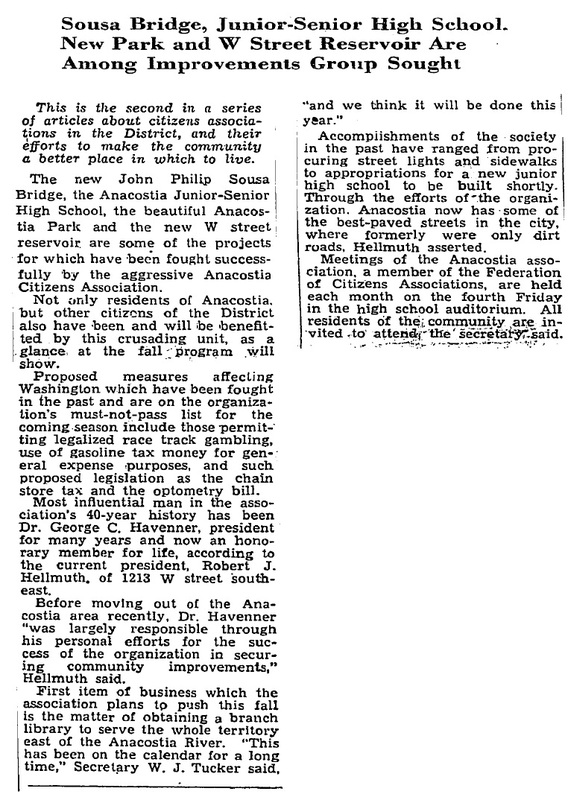 Historic Neighborhood Groups — Anacostia Citizens’ Association | Park View, D.C.
Keeping the series on historic neighborhood civic groups from the 1940s going, today’s article from the Washington Post focuses on Anacostia. 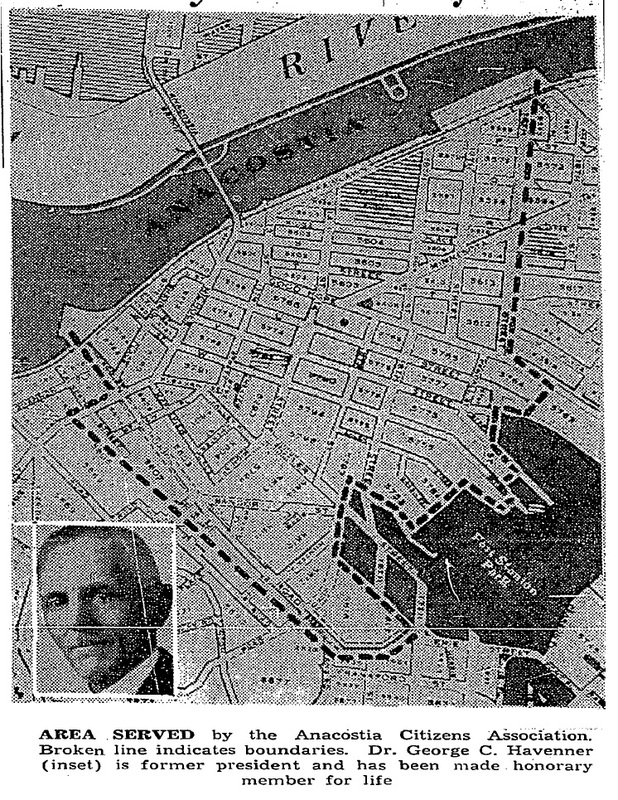 The original article was published on October 1, 1940. This entry was posted on January 30, 2015 at 9:31 am and is filed under Community, History. You can subscribe via RSS 2.0 feed to this post's comments.